Sphere thing. 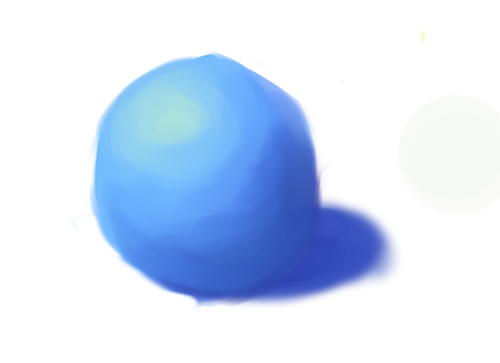 Dunno, was just practicing digital painting at one point. I still need to learn that skill.. Wallpaper and background images in the 8theGreat's World club tagged: photo myart. 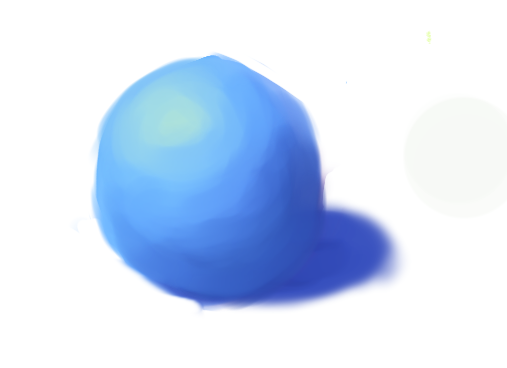 Dunno, was just practicing digital painting at one point. I still need to learn that skill.